Colored ABC Beads are perfect for creating original and beautiful bead crafts. 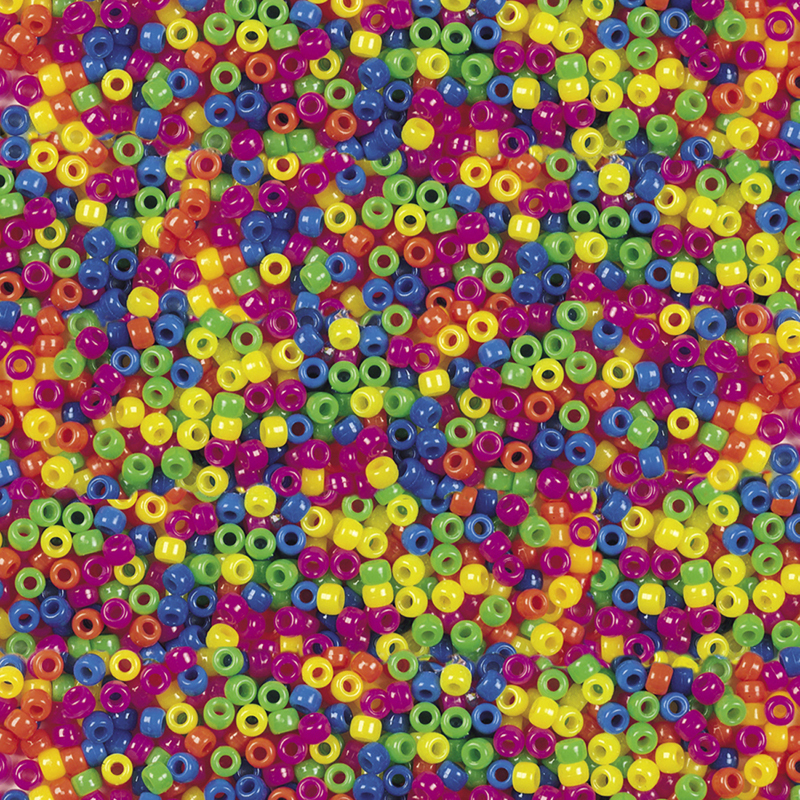 Use this colorful assortment of ABC letter beads to create necklaces, bracelets, and other craft projects. Make personalized jewelry as a gift for someone special! Excellent for teaching the alphabet. 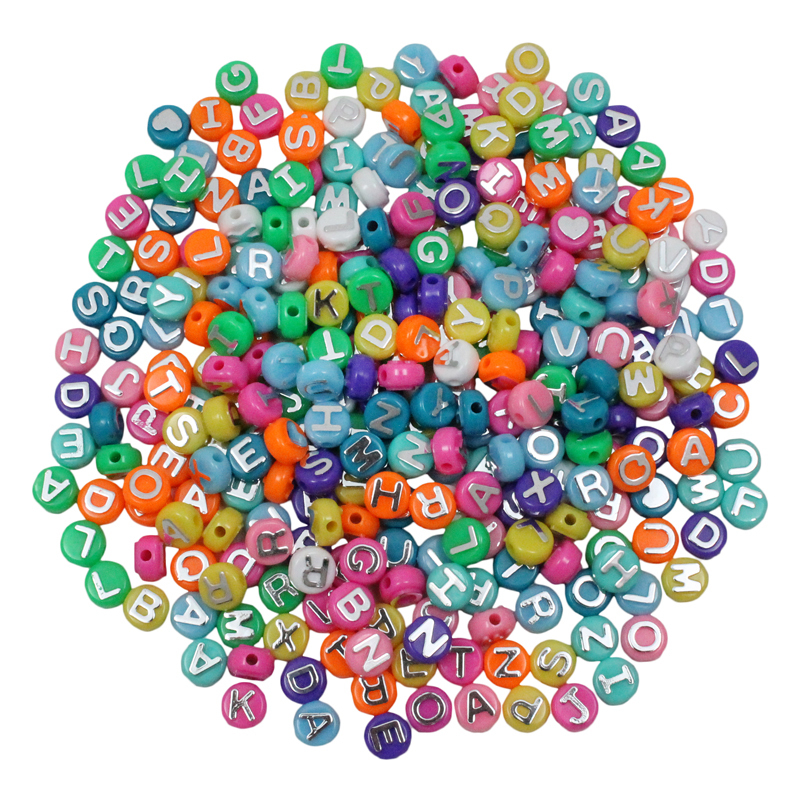 These plastic ABC Beads are excellent quality and feature smooth holes for easier beading. The beads are assorted bright colors, with a raised silver alphabet letter on each side. 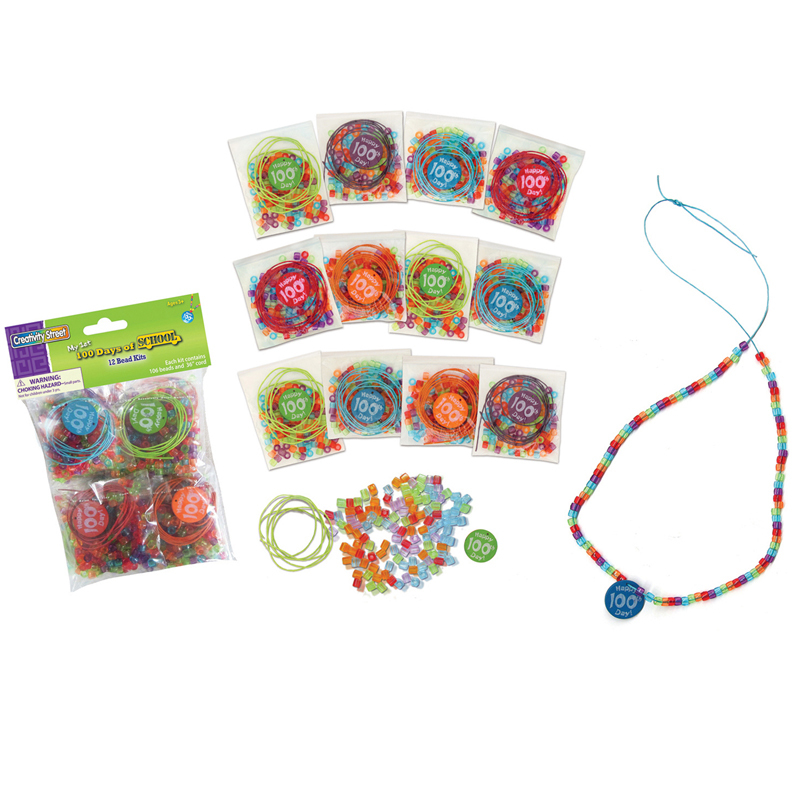 Each pack includes 300 beads. Sold as 3 packs for a total of 900 beads. The (3 Ea) Abc Beads 80 Per Pk can be found in our Beads product category within the Arts & Crafts.